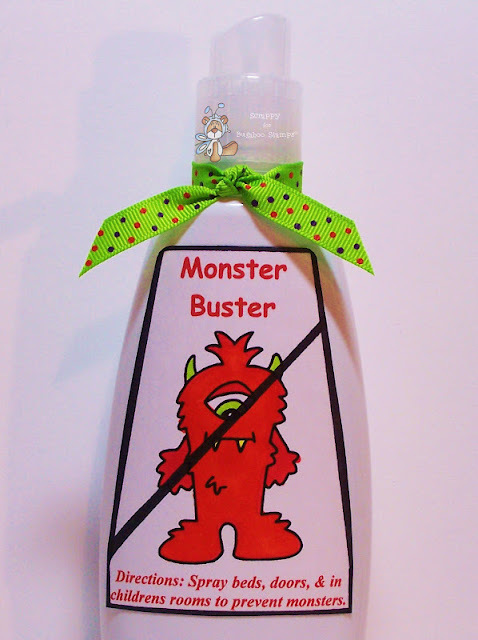 It's a Scrappy World: 6-12 New Release Tuesday at Bugaboo Stamps! This is the best idea ever. 35 years ago I used to open the front door every night and order the monsters out... The neighbors must have thought I was crazy! 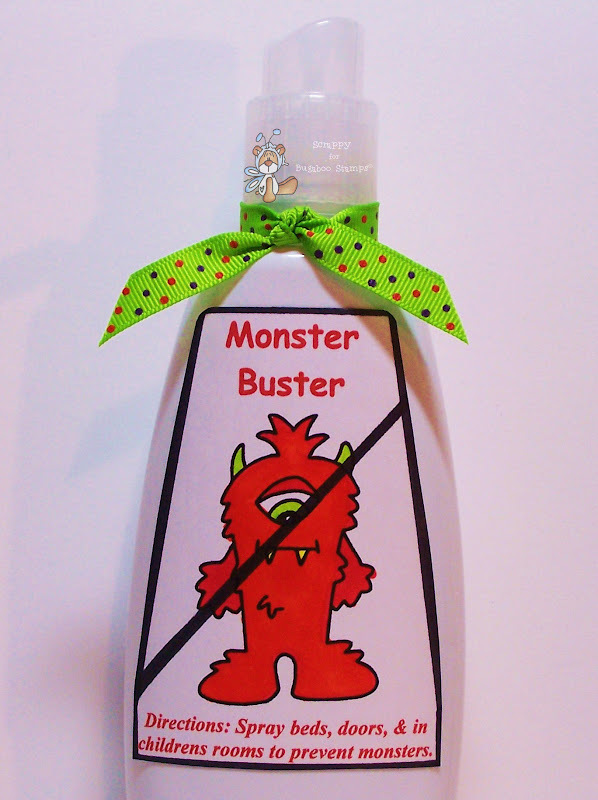 This is such a great idea for this and all the other monster images, Scrappy! I love it!